LOS MAYORES DE 60 AÑOS Y EMPADRONADOS EN ALOVERA QUE HAYAN CUMPLIDO CUATRO AÑOS DESDE SU INGRESO COMO SOCIO DEL CENTRO DE DÍA DE ALOVERA DEBEN RENOVAR SUS TARJETA MUNICIPAL DE MAYORES DEL CENTRO. 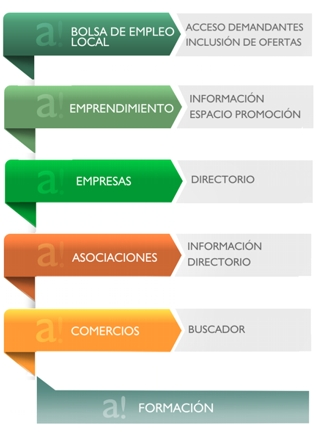 ES REQUISITO INDISPENSABLE PARA NO PERDER LA CONDICIÓN DE SOCIO DEL CENTRO DE DÍA. 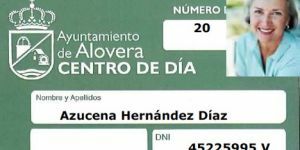 IGUALMENTE PUEDEN SOLICITAR ESTA TARJETA MUNICIPAL TODOS LOS MAYORES DE 60 AÑOS Y EMPADRONADOS EN ALOVERA QUE AÚN NO DISPONGAN DE ELLA. TARDES: 17 a 19 h.